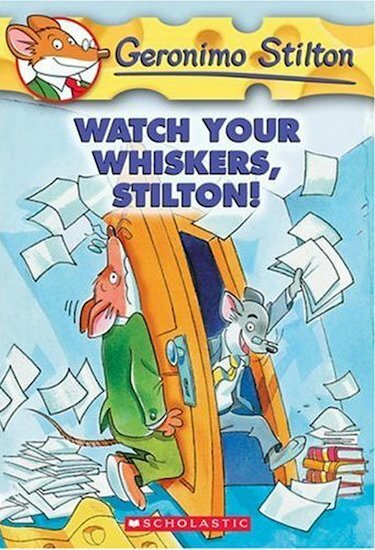 Buy Watch Your Whiskers, Stilton! Enter the world of Geronimo Stilton, where another laugh is always right around the corner! Cheesecake! A mysterious one-eyed rat was trying to steal The Rodent’s Gazette from under my snout! I had to stop him – but how? My business manager, Shift T. Paws, came up with a plan. He arranged for me to appear on a TV quiz show. If I won, the Gazette was safe. But if I lost – SQUEAK – I had to give up my tail!